In the Thai class we learned the history of Sukhothai Kingdom and talked about the King that invented the Thai letters and the special festival that happened at that time, Loy Krathong. 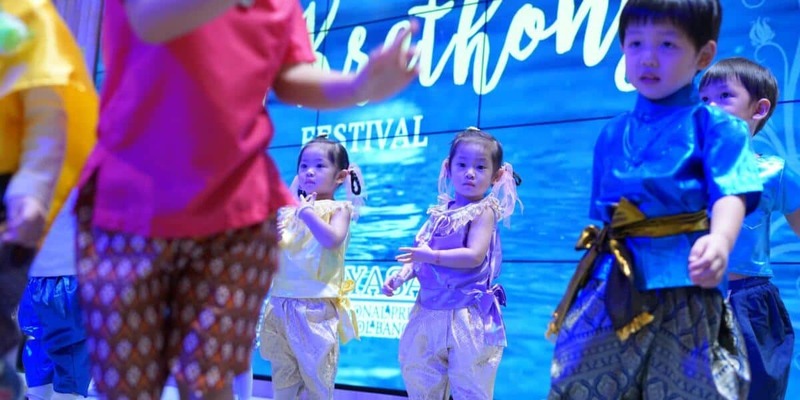 It was a good opportunity for the kids to learn more about that period in Thai History through the interesting stories of the events happening during Loy Krathong. 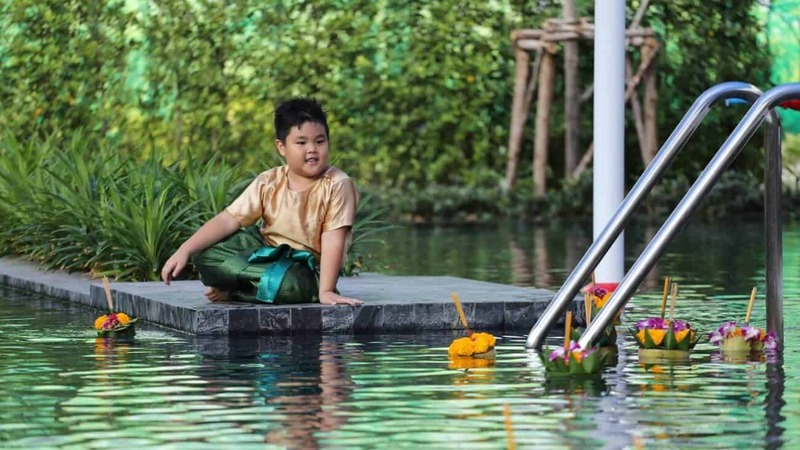 Events being Nang Nopphamat and the meaning of floating the Krathong into the river. 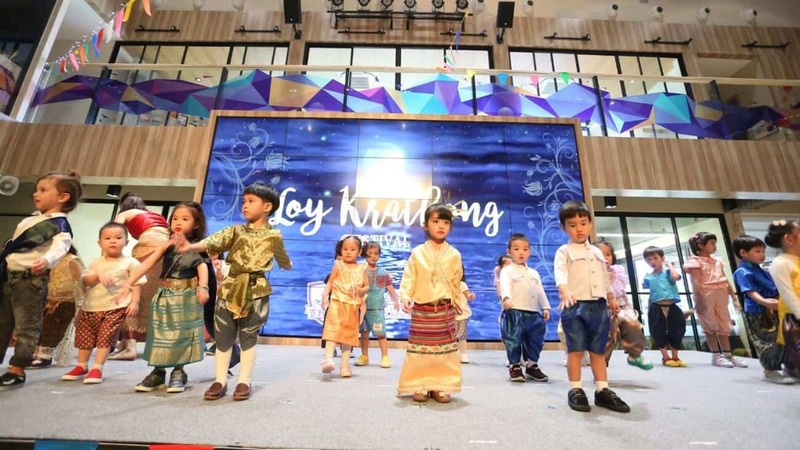 In this video we can see our K2 students represent the lifestyle in Sukhothai period and how the word “Nang Nopphamat” became the standard tradition every Loy Krathong. As seen in the video, it was during the Sukhothai period that then King announced that this festival will be a reoccurring event and “krathongs” will be made in the way that Nang Nopphamat created it. The children were fascinated at how the history of this festival has changed over time. They learned the difference of Loy Krathong then and now. It supported their understanding of the history and the simple lifestyle in the best and established their learning on the festival and its activities. 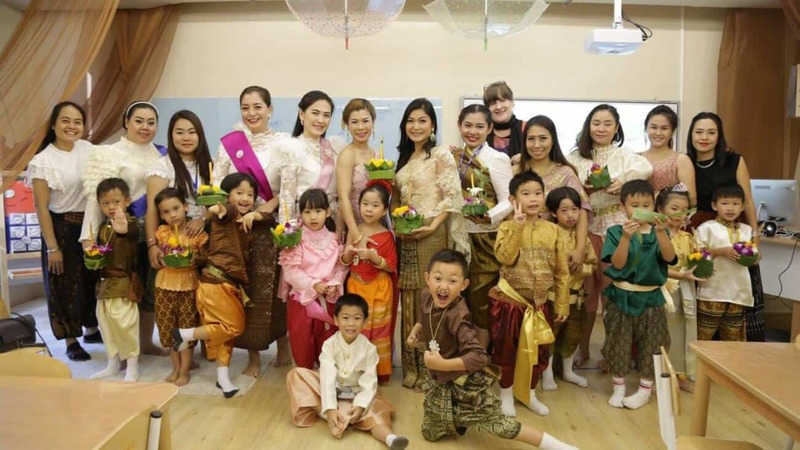 During our Loy Krathong Event in D-PREP our children participated and entertained their fellow schoolmates and parents with Thai traditional dances. 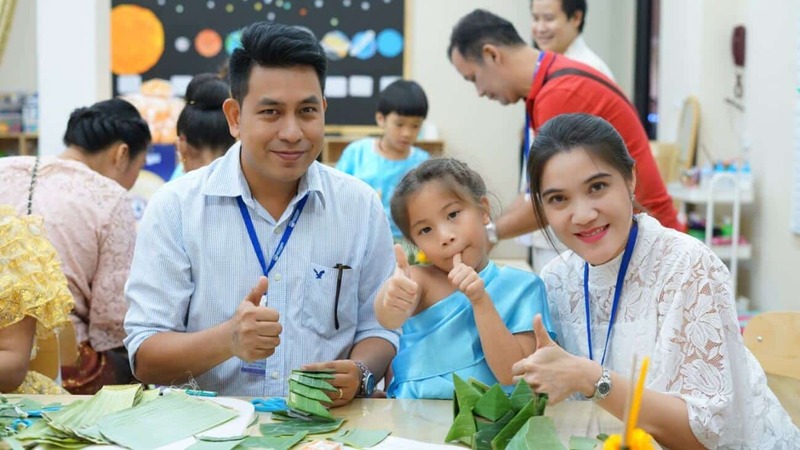 We also held a Nang Nopphamat competition by families. After the show, the parents were enticed to join their children in making a krathong to float in our river, aka.. swimming pool. The kids are seen making kratongs with their parents and we taught them to use biodegradable materials that won’t harm the environment. 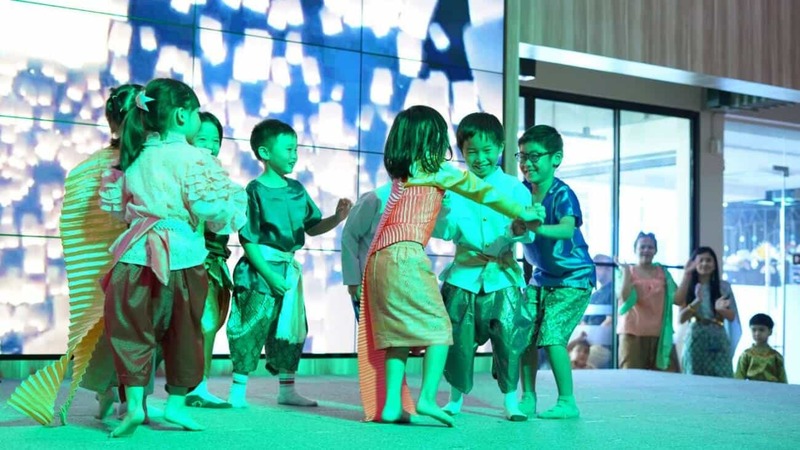 Our children are very happy to have genuinely experienced this Loy Krathong Festival. 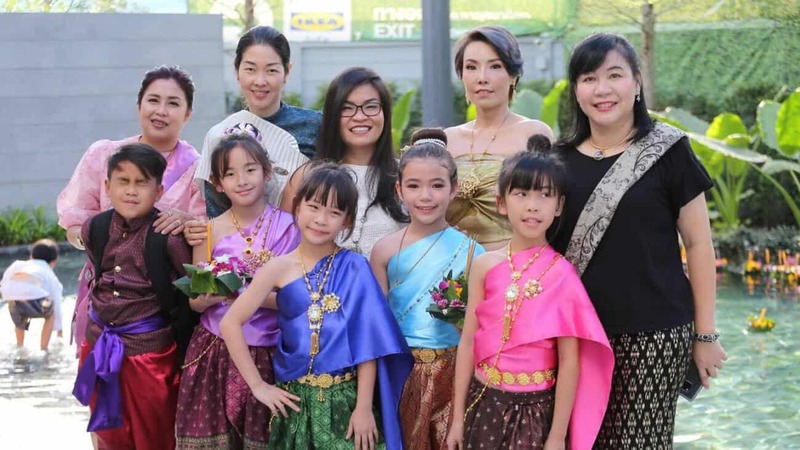 Everyone looked amazing in their traditional Thai clothes.